Join the Carrots for a site-specific reading in the old Parts & Labor dining room! 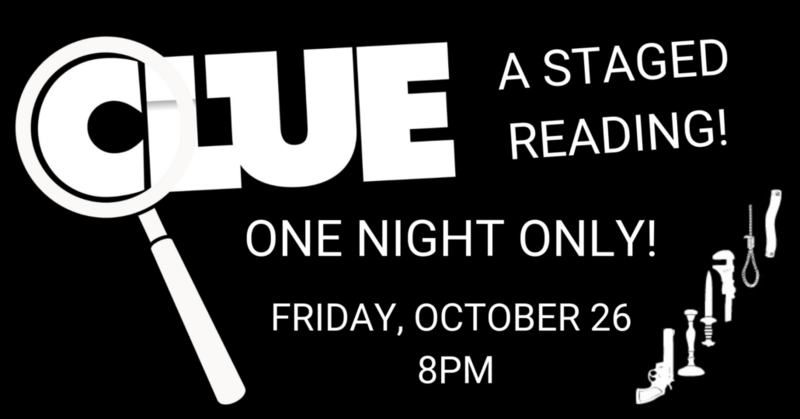 Single Carrot is delighted to bring you the latest in our staged reading series: we kicked things off with a spooky reading of Clue! and now we are delighted to present a reading of [redacted]. 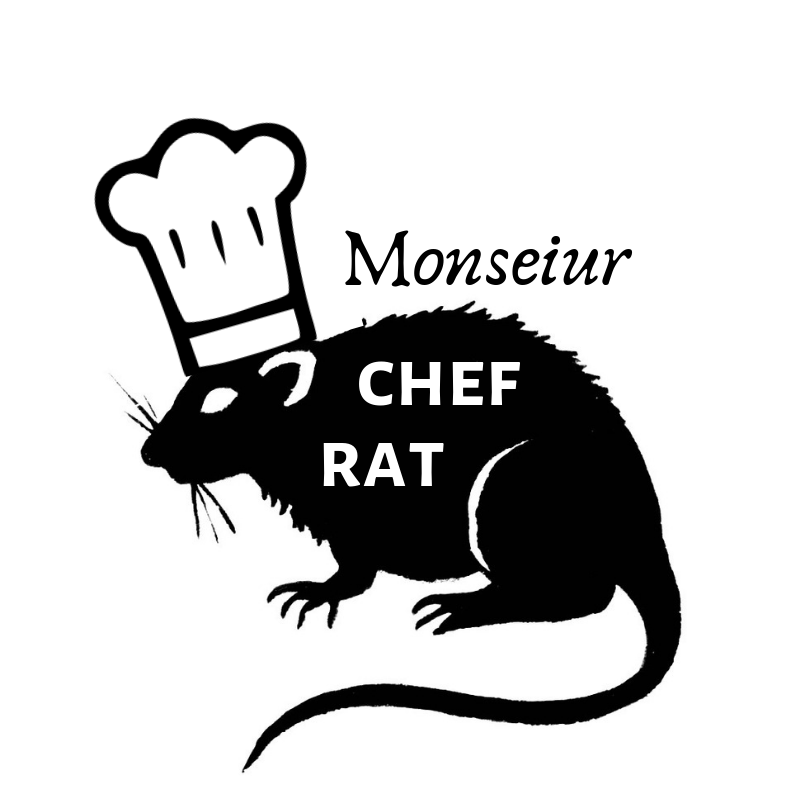 In order to avoid the attention of corporate overlords, we will be titling this culinary adventure: Monseiur Chef Rat. Join us for a reading of the 2007 children’s classic, featuring vermin and a titular vegetable stew. We’ll bring the laughs (and the drinks) you just bring yourselves!